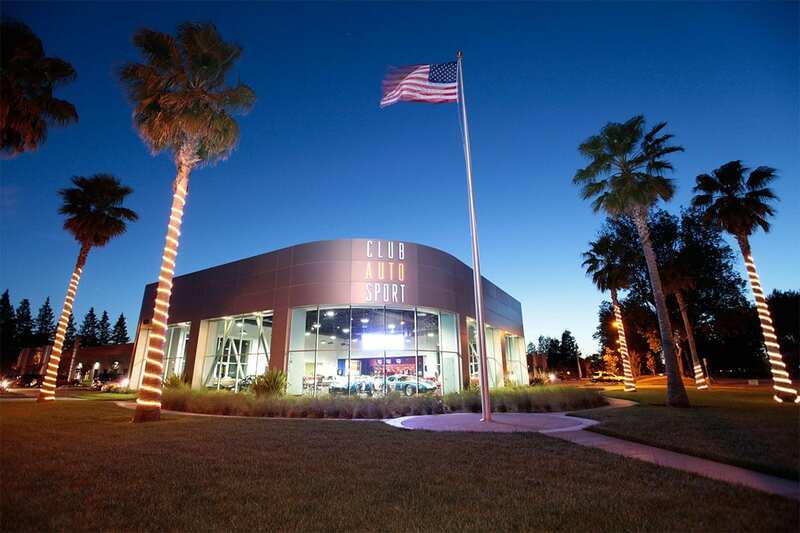 For the second year in a row, DPDK’s North America Summit will take place at San Jose’s Club Auto Sport, central to the thriving tech businesses in Silicon Valley. The DPDK Summit North America 2018 will not have a hotel room block for the event. Click here for a map of nearby hotels. San Jose International Airport (SJC) is approximately 10 minutes from Club Auto Sport by car. If you’re taking a taxi from the airport, use one of the taxi stands located in Terminal A, Stop 2 and Terminal B, Stop 1. All trips from SJC are a minimum of $15 USD, which includes the first 3 miles of travel and a $1.50 USD airport fee. Beyond 3 miles, the fares are charged by the meter at $3.00 USD per mile. Public transportation is available to and from the airport, however, there is no direct route to the event venue from the airport. Complimentary self-parking is available at the event venue.